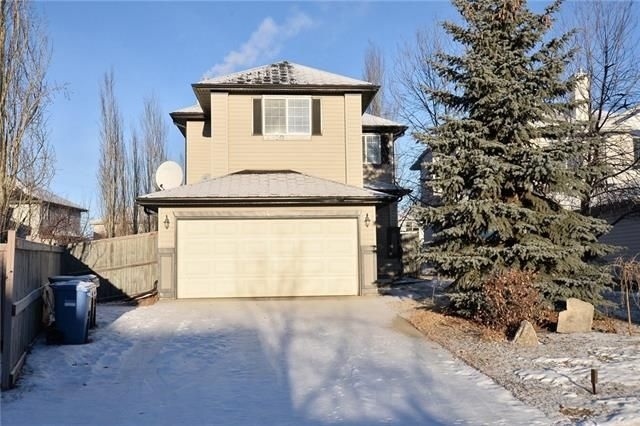 Looking for a great family home on a quiet cul-de-sac? 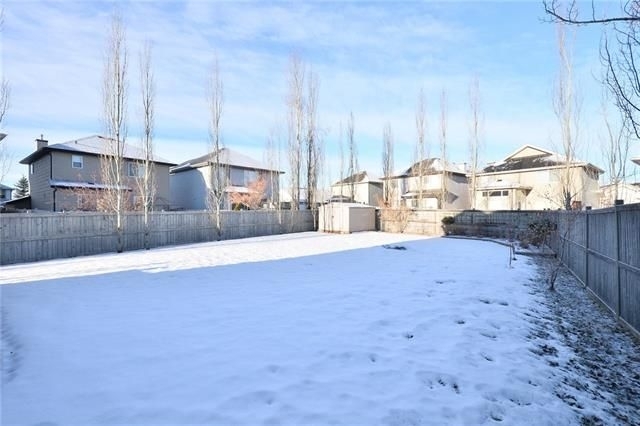 Need outdoor space for the kids to play? 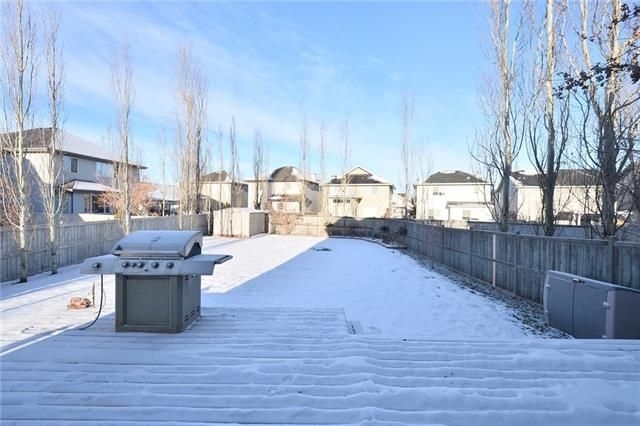 Enjoy barbecuing with friends on the deck? 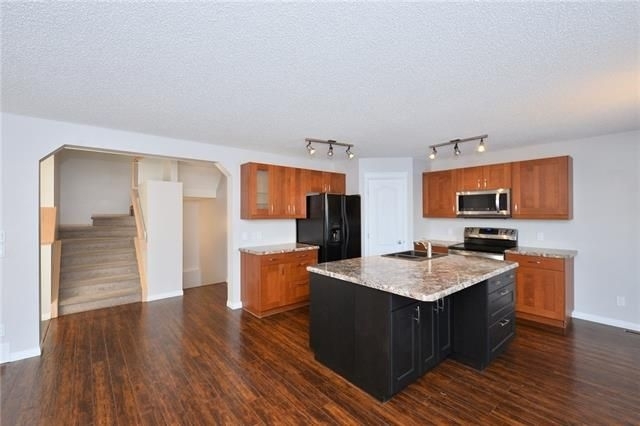 Check out this home! 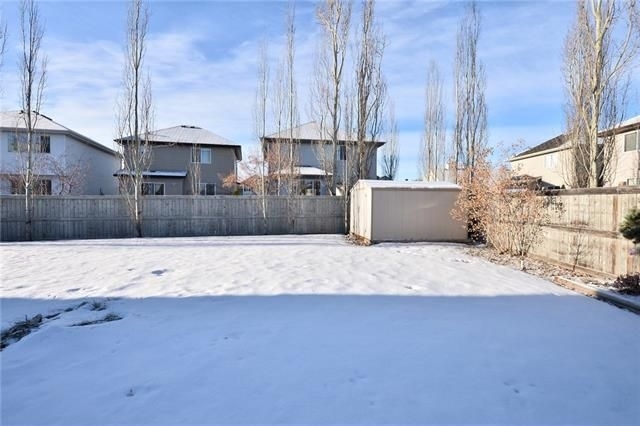 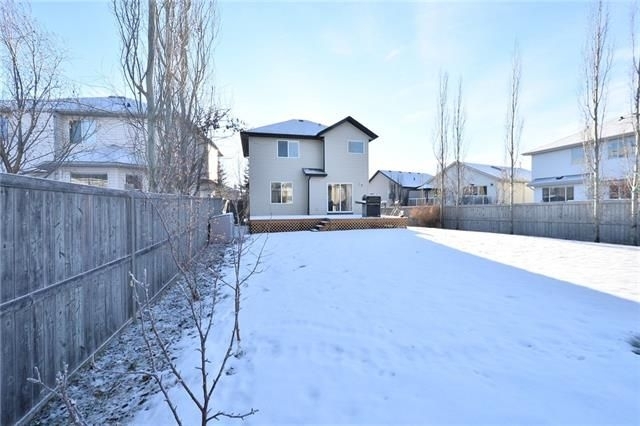 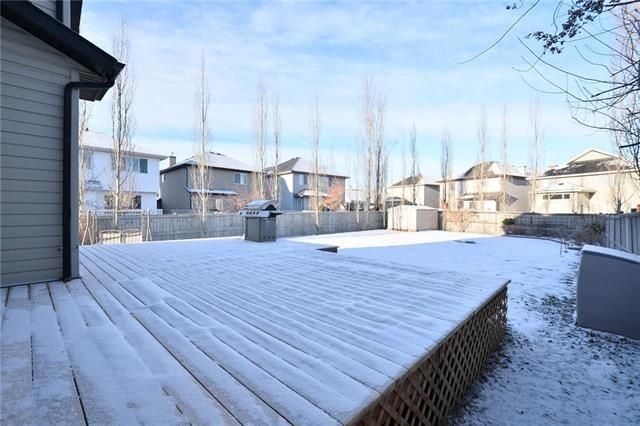 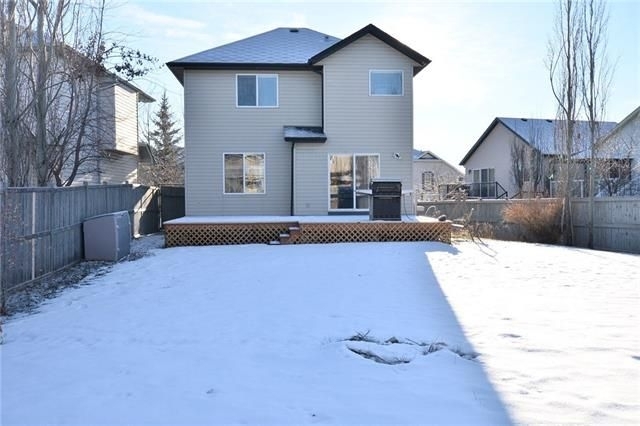 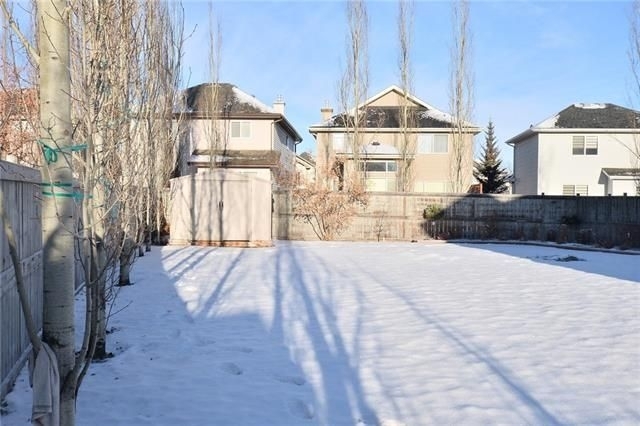 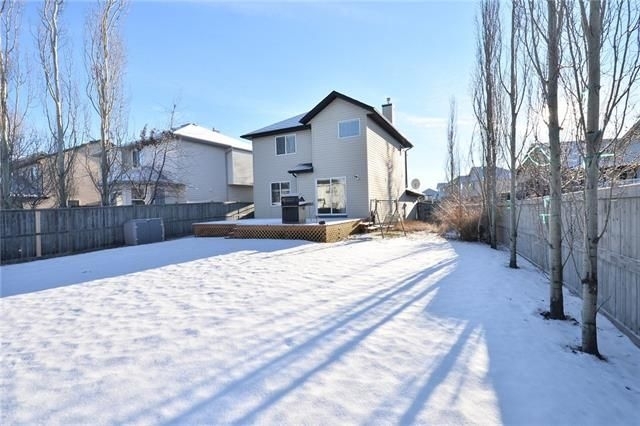 With one of the largest back yards in Somerset(714 sqm), you can't help but be wowed by the possibilities - soccer, winter skating rink, play structures and lots of room to run! 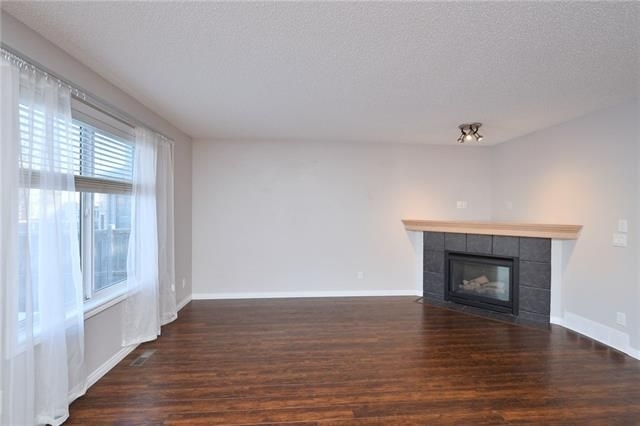 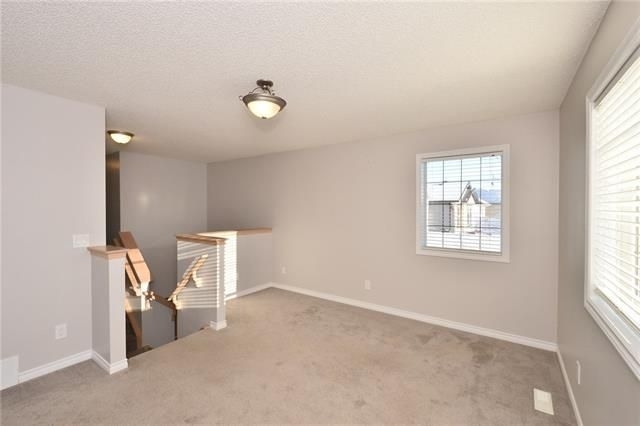 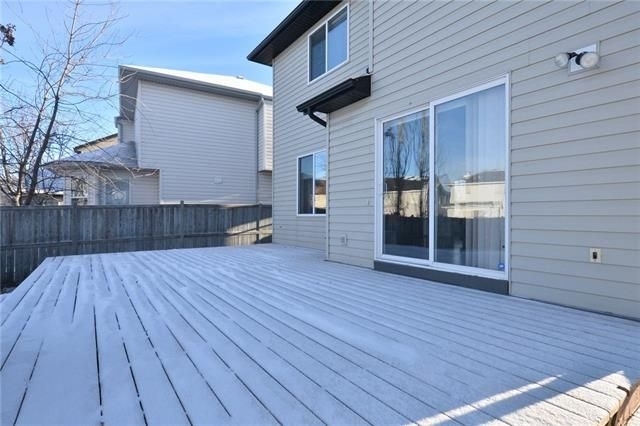 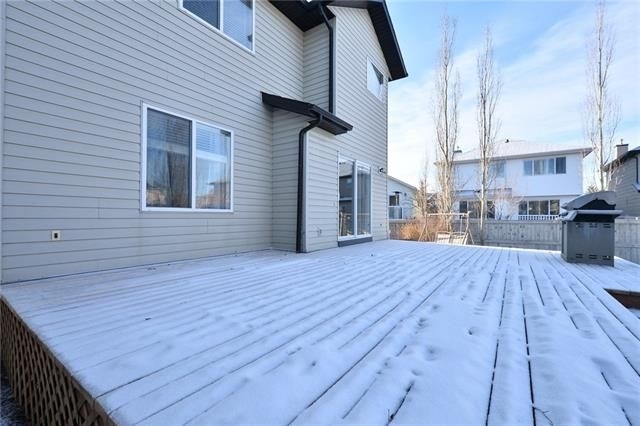 Step inside off the huge deck and you'll notice the gas fireplace, perfect to stay warm on these chilly evenings. 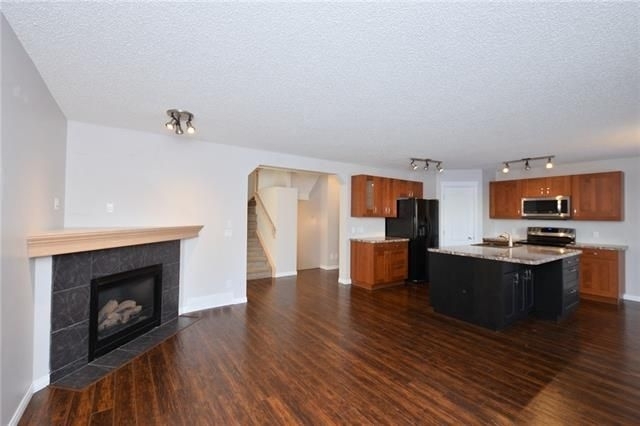 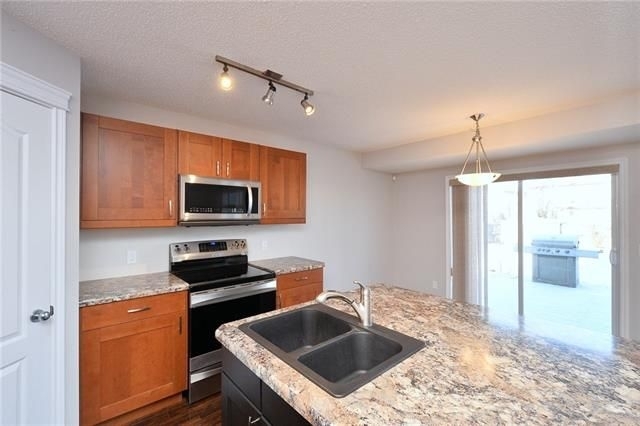 The well laid out kitchen overlooks the fabulous back yard so you can watch the kids playing outside. 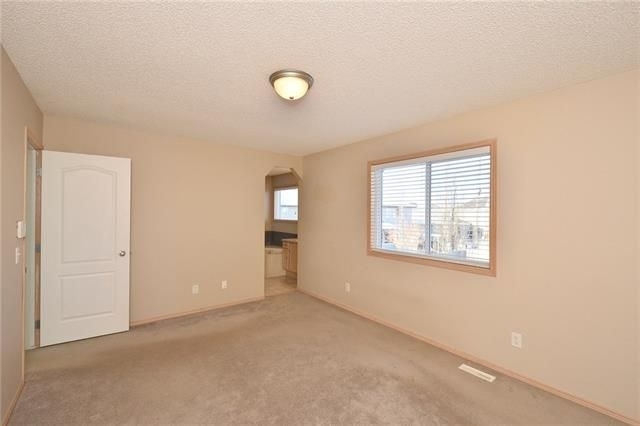 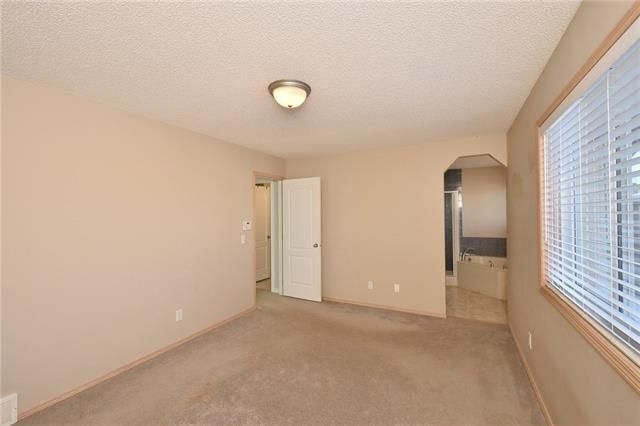 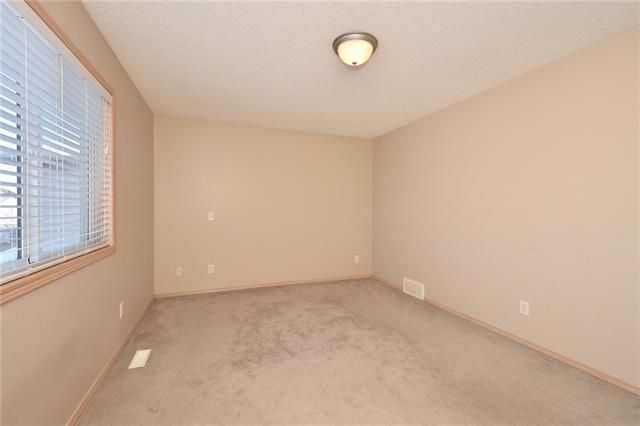 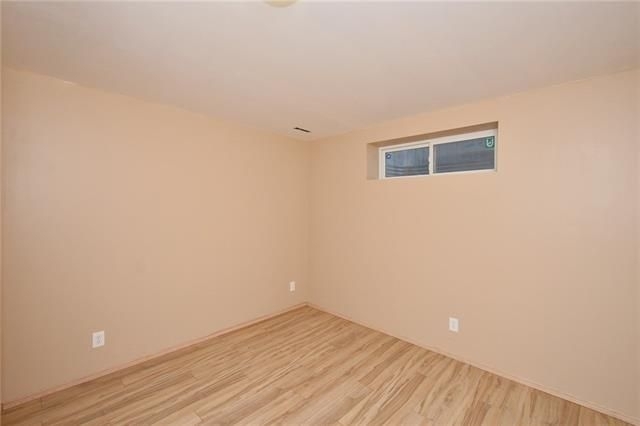 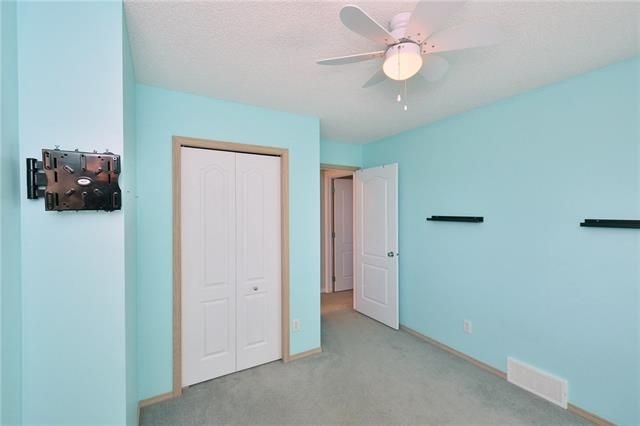 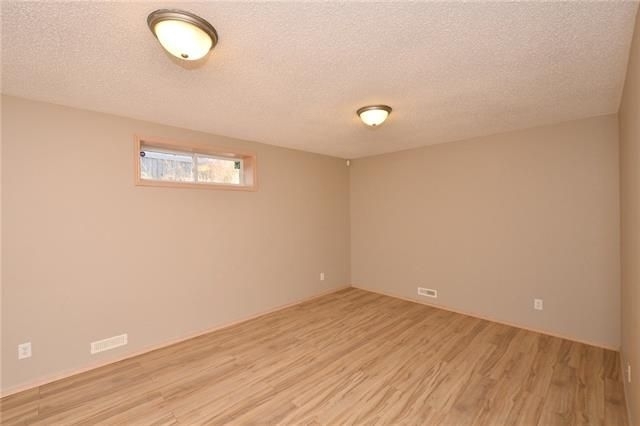 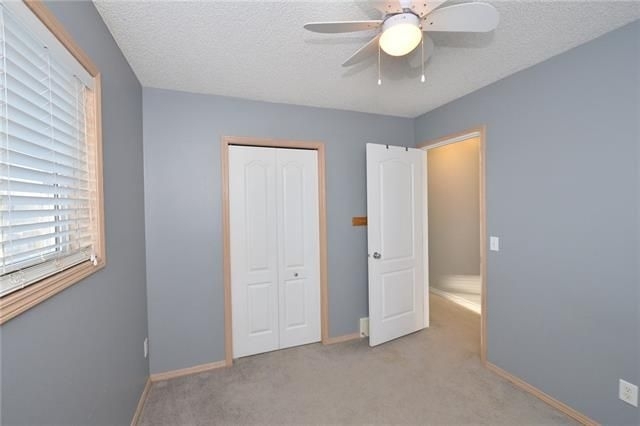 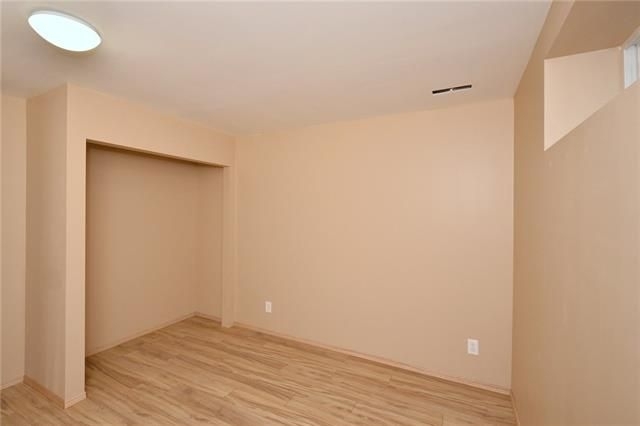 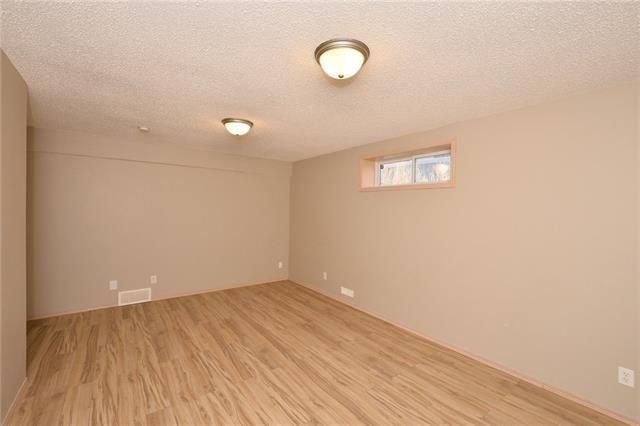 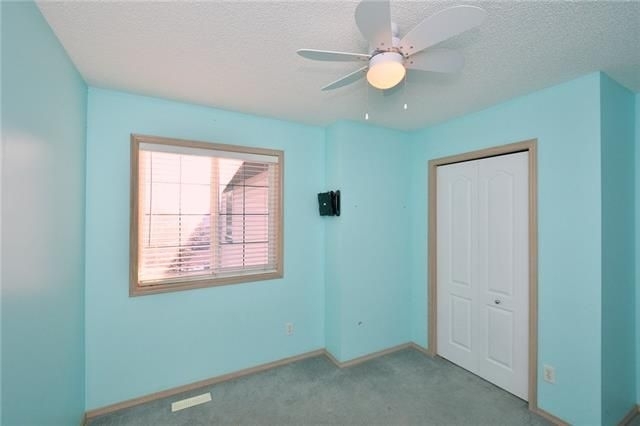 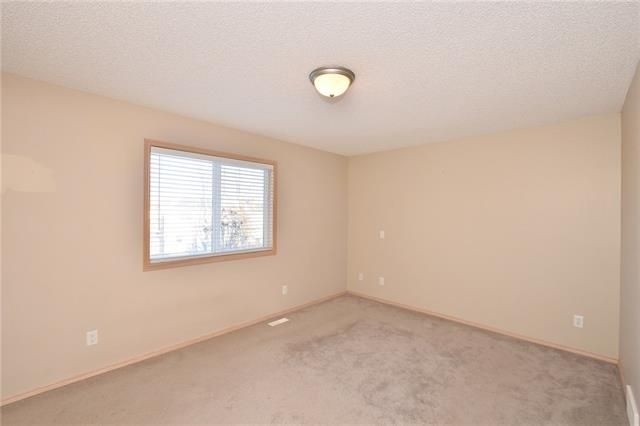 There's 3 bedrooms and a bonus room up, nicely separated to allow for privacy. 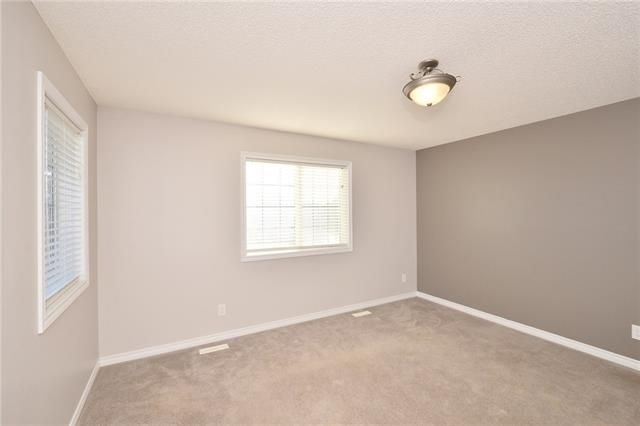 The basement family room is professionally developed and has a 4th bedroom and full bathroom roughed in, ready for drywall. 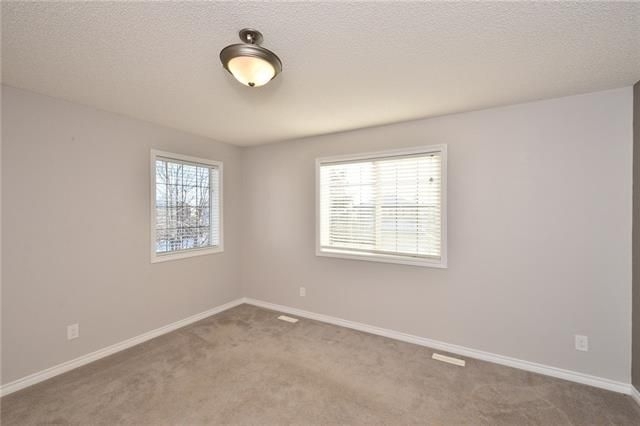 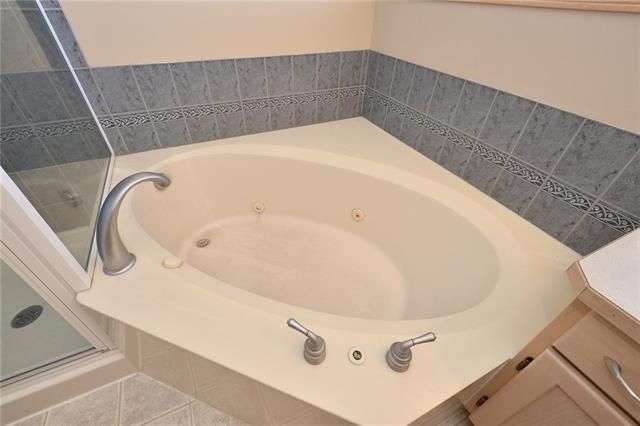 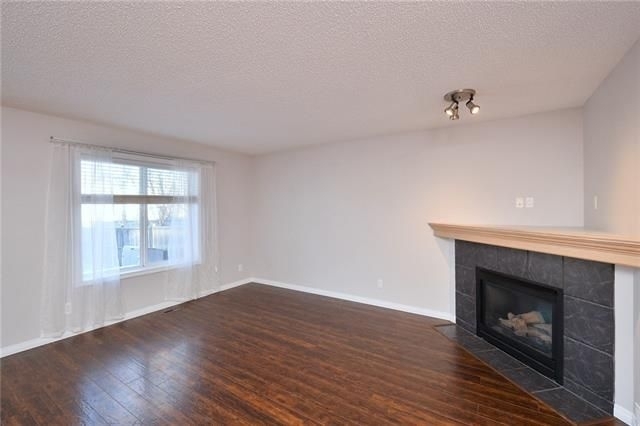 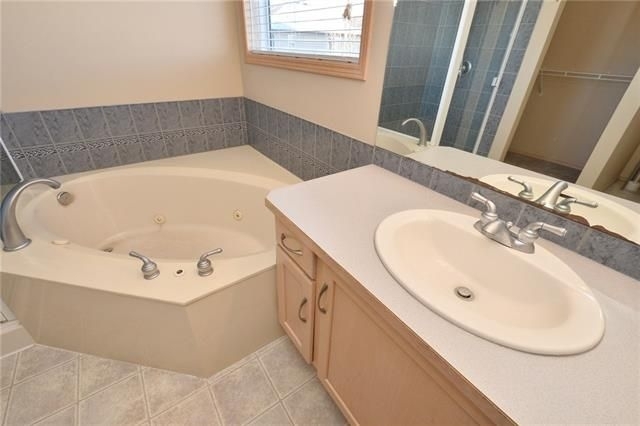 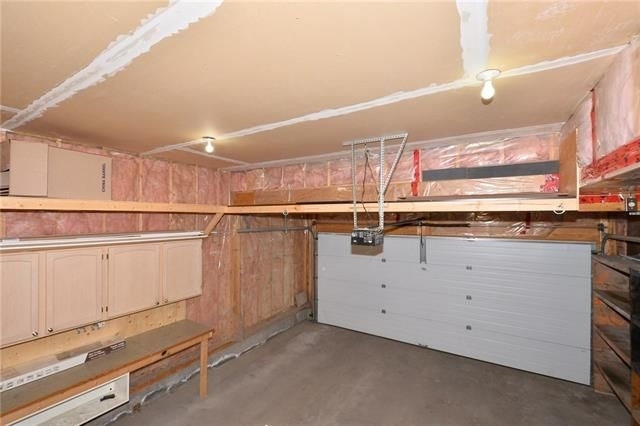 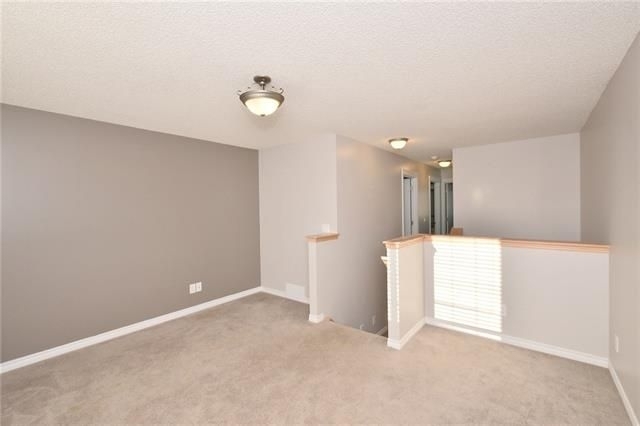 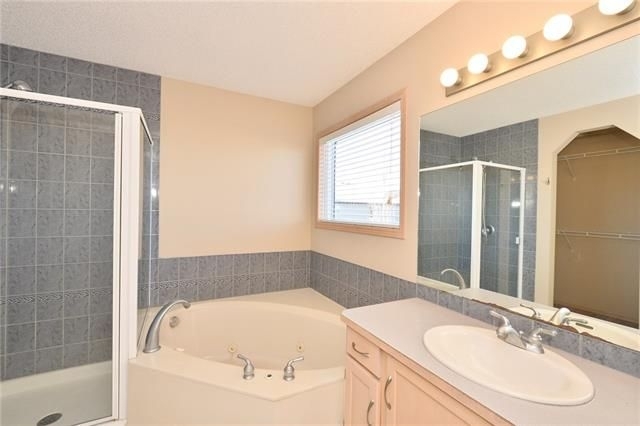 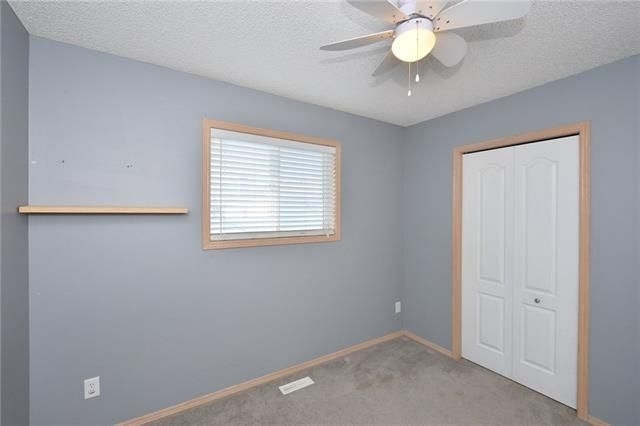 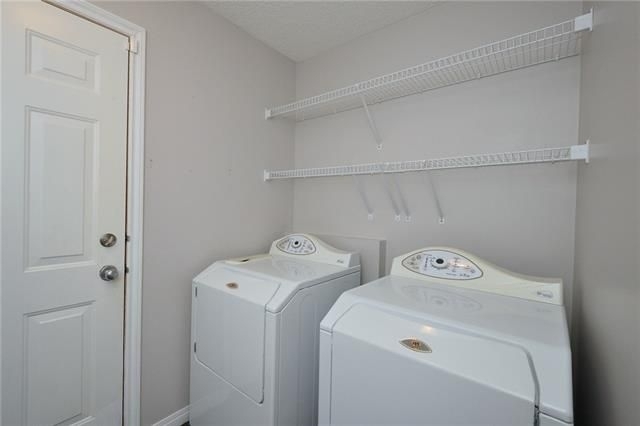 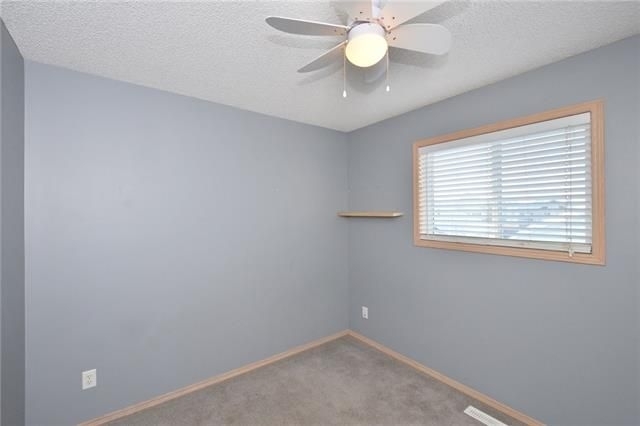 This home also features convenient main floor laundry, ensuite jetted tub, and front attached garage with built-in shelving. 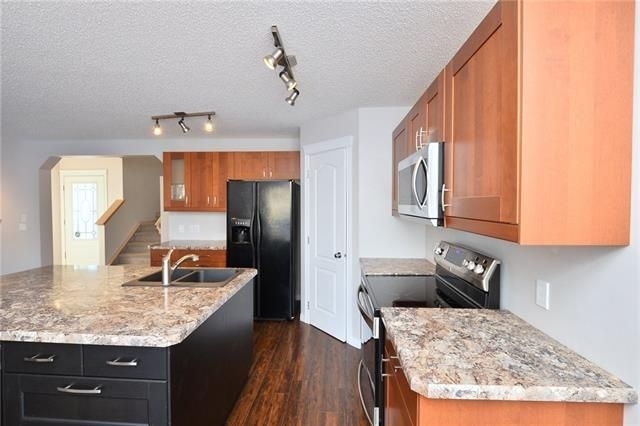 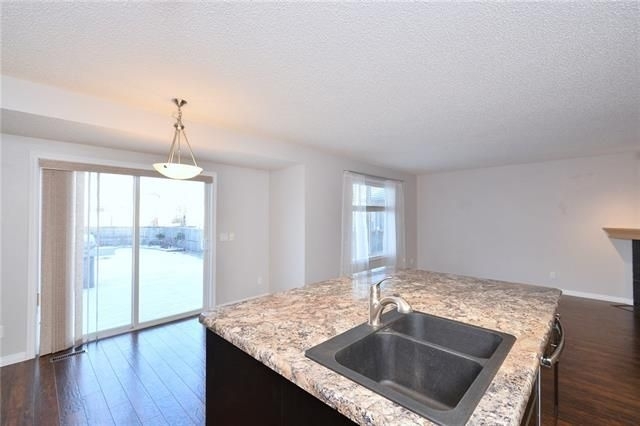 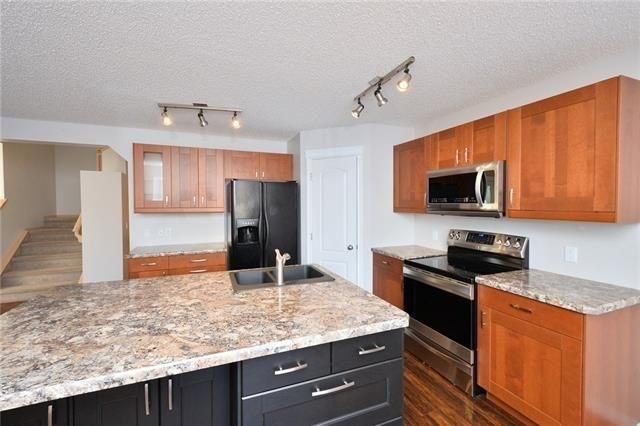 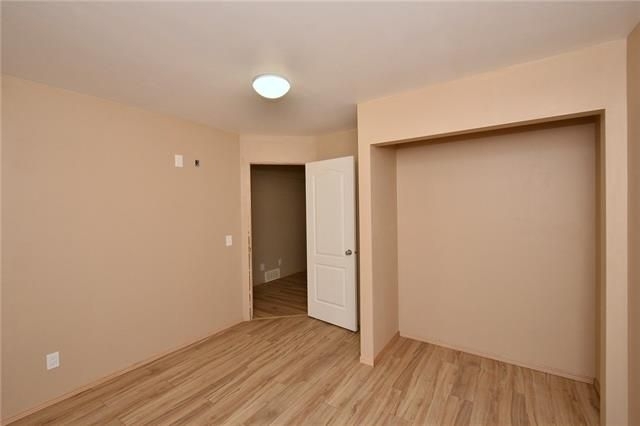 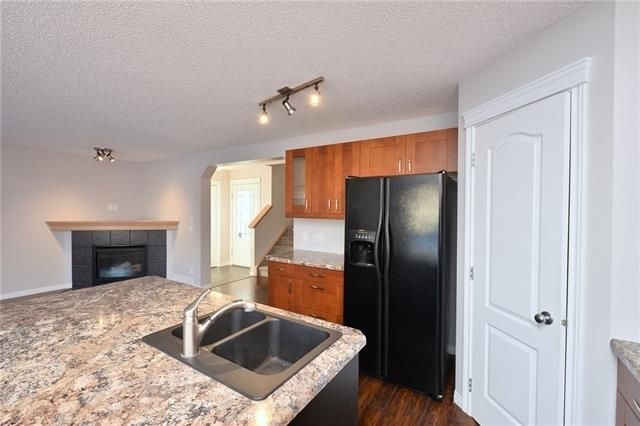 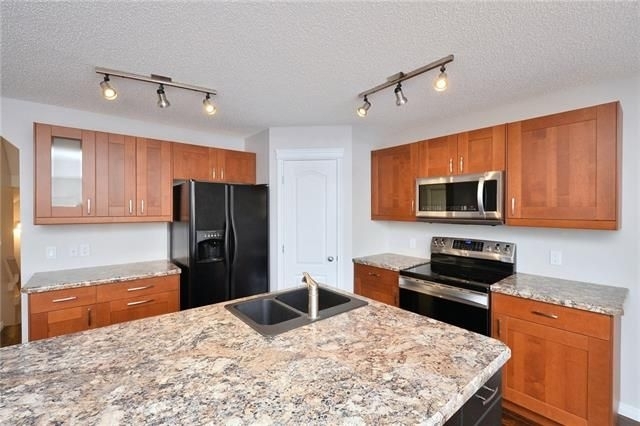 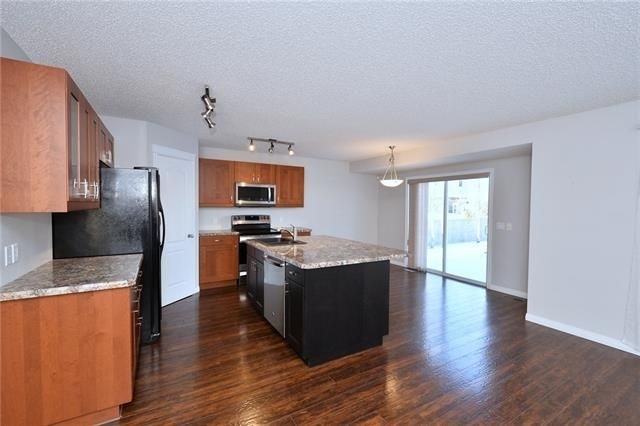 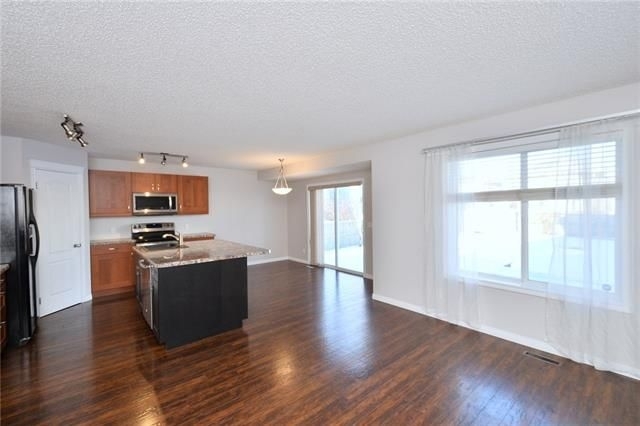 Just 2 blocks from Somerset school, close to the YMCA, Somerset C-Train and Shawnessy shopping area.